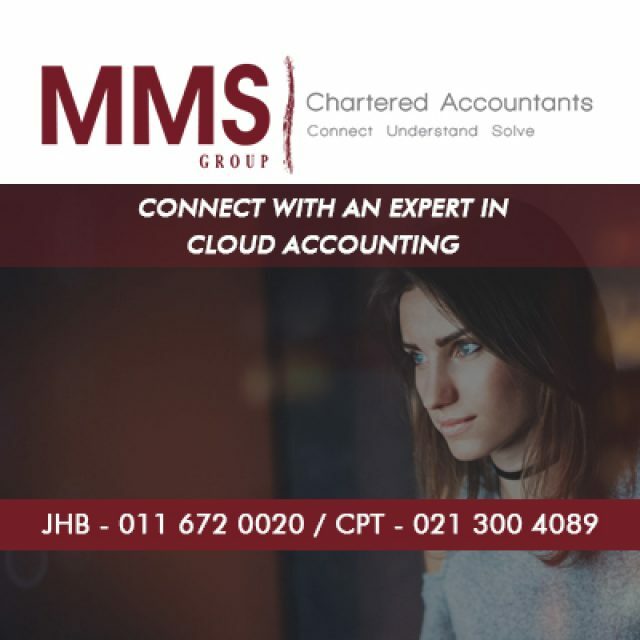 Today’s modern world has become an environment of high stress and continuous hustle, and many people feel overwhelmed in both their professional and personal lives. 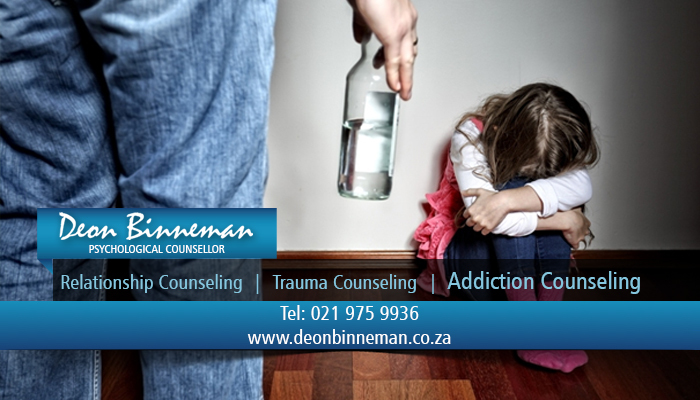 Having friends or companions to act as sounding boards for our problems can help to a certain extent, but often we need something more – and this is the time to contact a professional psychological counsellor such as Deon Binneman. 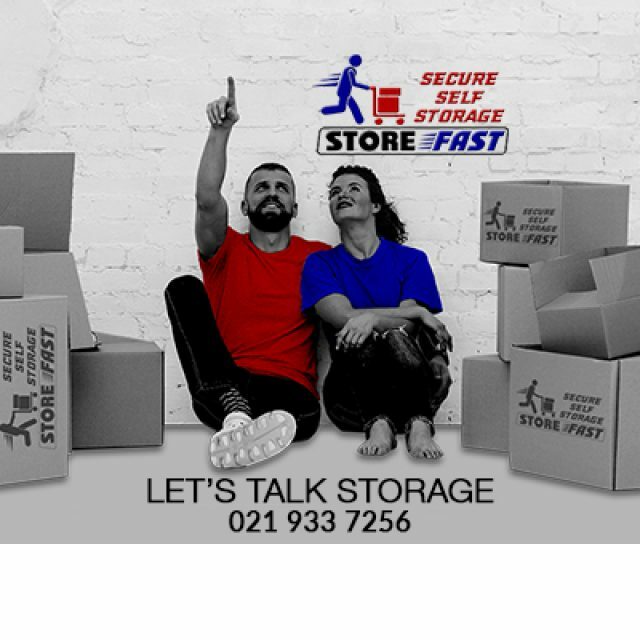 Deon is an extremely qualified psychological counsellor, offering his professional services to clients in Durbanville and surrounds, and with clients coming from further afield in the Western Cape. 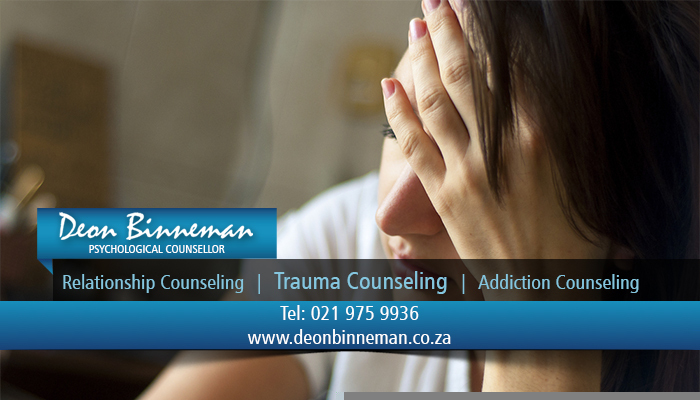 Deon Binneman has achieved an impressive number of academic titles, including a Bachelor’s degree in Theology from the University of Stellenbosch, an Honour’s degree in Clinical Counselling, and a Master’s degree in Psychology. 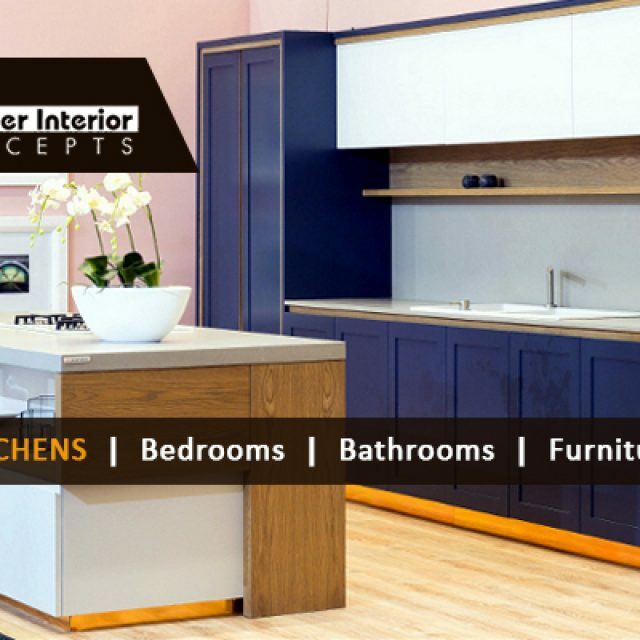 He has countless years of experience in grief, trauma, addiction and relationship counselling, and due to his unique combination of fields of study, can offer both a psychological and religious perspective on clients’ issues. 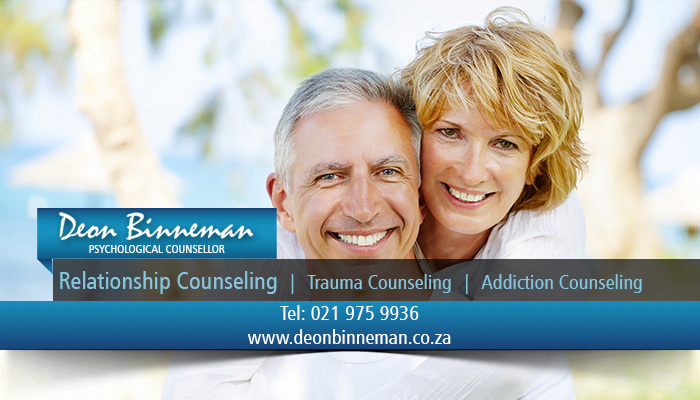 Deon Binneman is an accredited member of the Health Professions Council of South Africa (HPCSA), ensuring that all sessions are completely confidential, giving clients reassurance that their grievances and issues will not be aired to the incorrect people. 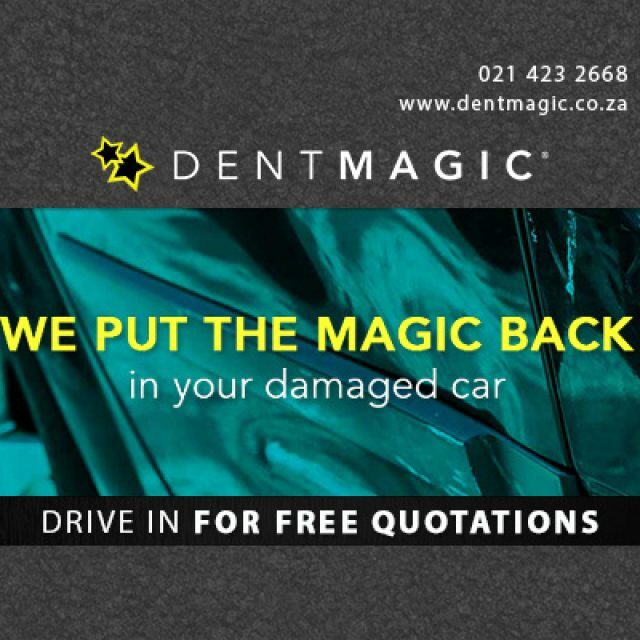 Clients are also able to claim their sessions back from most medical aids. 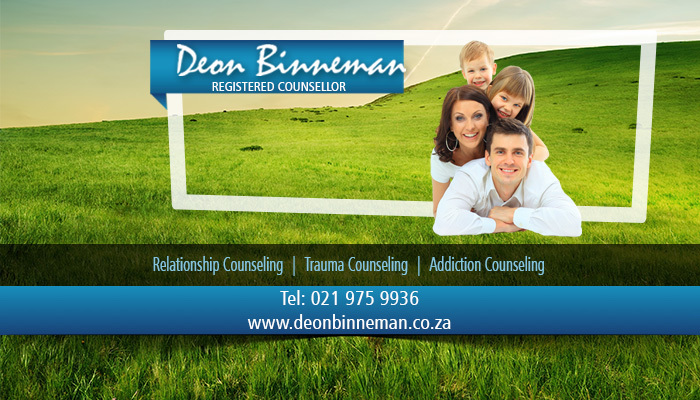 If you need experienced, effective and caring counselling services, feel free to make an appointment with Deon Binneman today!